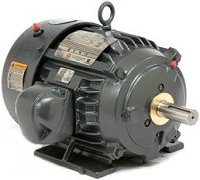 Electric Motor Repair and Rewinding Shop - in Panchkula Sector 4. 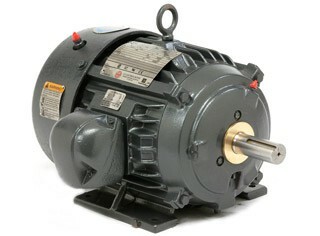 Single Phase Motor Repairs, Crompton Greaves Motor, Kalsi Motor, GEC Motor, Oswal Motor and Kirloskar Motor etc. 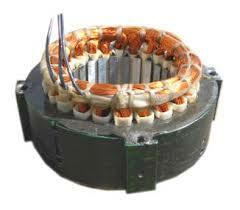 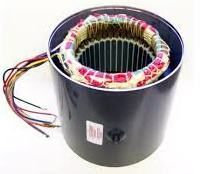 Motor Rewinding, Electric Motor Rewinding, AC Motor Rewinding Services etc.